We all have those people on our list that have moved on to other places, but definitely still love to call Nova Scotia their “home”. 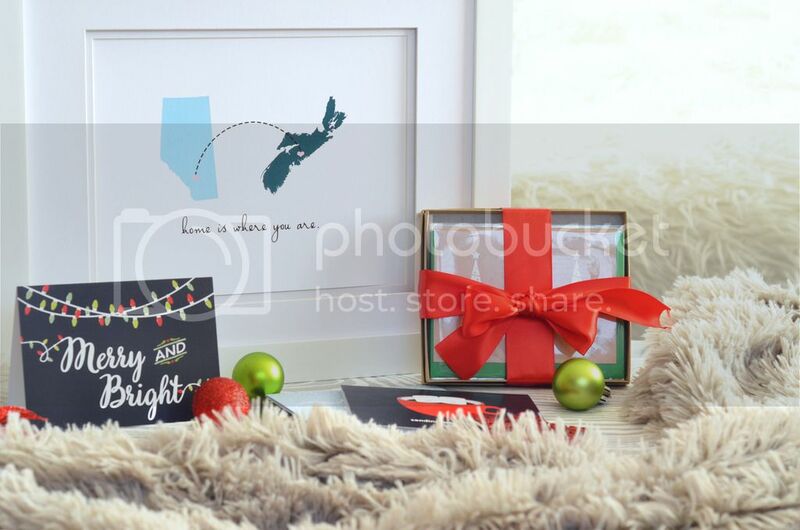 Below are some local items you might consider gifting those who are either just proud to be Nova Scotian or miss home more and more every day. Give them a little taste of the East Coast with the following proud to be local options. Nova Boxes are SUPER new and I’m actually so SO proud of Ally because this was just an idea she had about a month ago, and she’s worked so hard to make it a reality. She’s proof that if you believe it you can achieve it. 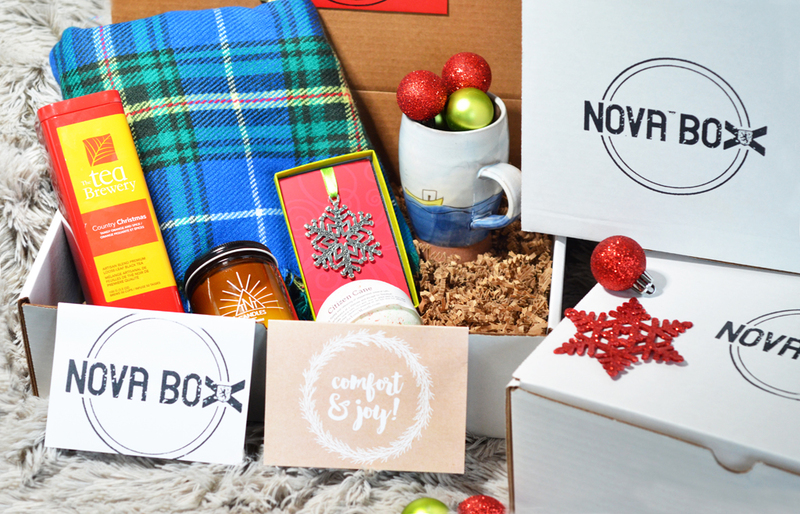 The Novaboxes are her very recent brainchild, as she wanted to do something that was very Nova Scotian that would also support our local businesses. 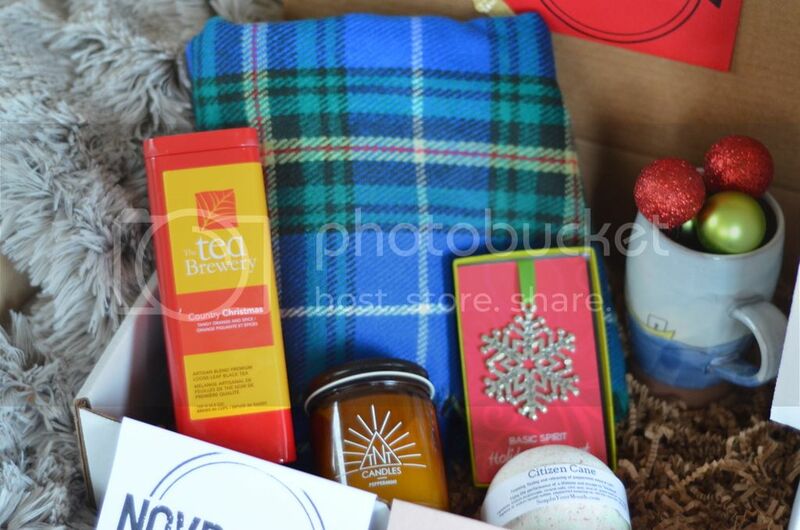 The “Comfort and Joy” (Large) themed box contains, the Candle, Scarf, snowflake ornament, tea (100g), ship mug, bath bomb, and of course the Comfort and Joy- Paper Hearts Card. 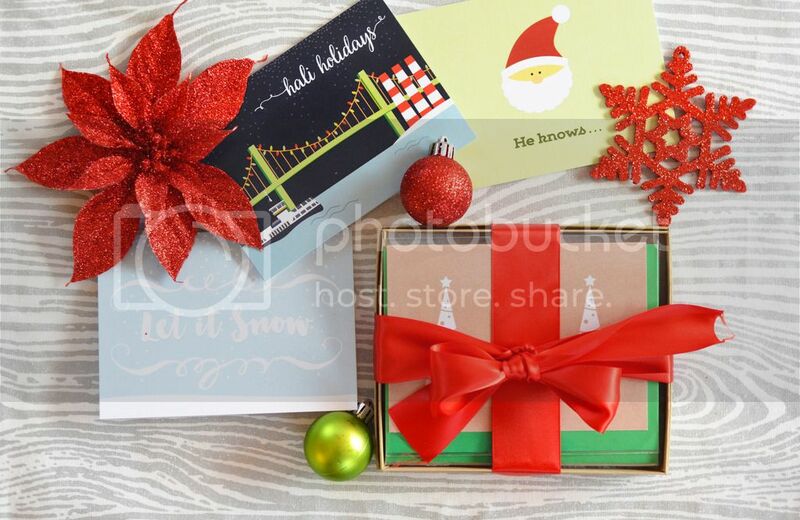 The “Merry and Bright” (Medium) Box contains the scarf, candle, bath bomb, ornament, tea (50g), and Merry and Bright- Paper Hearts Card. 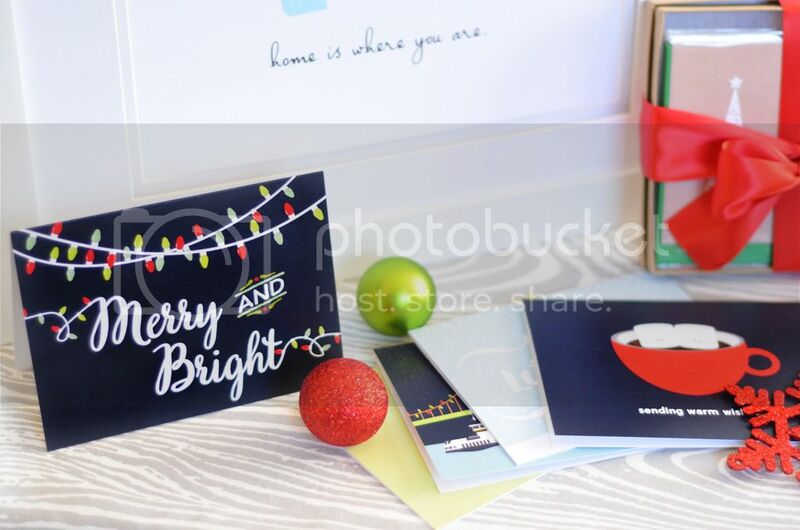 The “Warm Wishes” (Small) Box contains the ship mug, tea, ornament, and Warm Wishes- Paper Hearts Card. Aren’t they cute? They will totally make you so homesick but in the best way possible. Support your local artisans with these perfectly curated boxes! 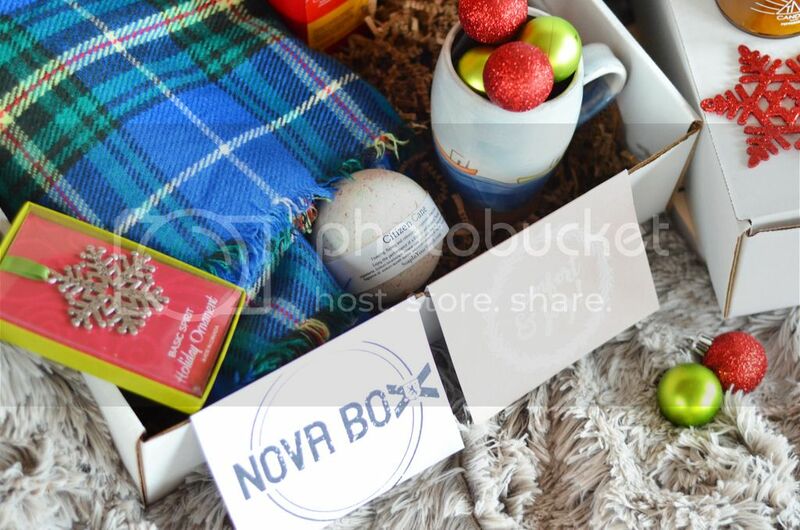 Visit Novabox.ca for more details. Seriously, we all know Halifax Paper Hearts makes the best cards. Beyond quirky and cute, these cards are inclusive and perfectly curated, Stefanie sure knows how to get you in the feels. With her clever words and beautiful graphics, she’s gone and done it again with her prints. And I can think of nothing better to send to a loved one far away or someone who’s just so darn proud to be Nova Scotian. 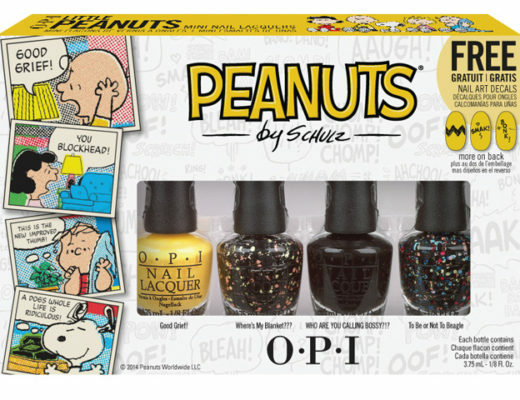 I truly think any of these items would be perfect for those hard to buy for people, whether it’s your mom or dad, your in-laws, or a coworker. Both the Nova Boxes and the Paper Hearts prints are such a representation of home that there’s no way it’ll feel anything other than genuine. Visit Halifax Paper Hearts for more details. While my sweater wasn’t able to get to me on time for this post I did still want to mention it! We’ve been seeing shirts like these pop up all over in places like Toronto, and LA, but why not show our pride here too? For the Halifornian who is making no plans of leaving (yay represent), or just refuses to give up their love for this energetic city no matter their geographic location: I can think of nothing better than this sweater from Here Not There. If you have someone on your list that’s proud to be from Halifax (opt for the “born and raised“), or just wants to represent (like me) might I suggest the Here Not There “Halifax Forever” sweater. I might not have been born here, but man oh man I sure do love it. For the city that gave me my start in life: Halifax Forever Baby! Hope you found this post helpful! 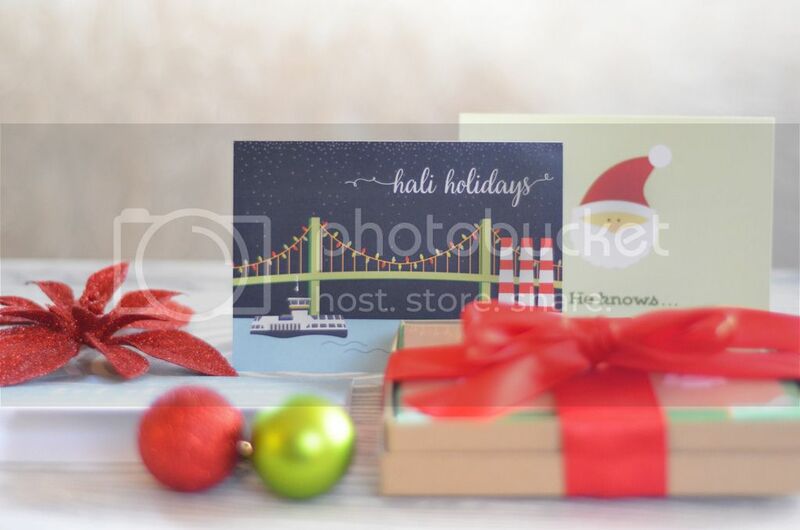 If you have someone on your list that hasn’t been addressed here please comment below, or reach out to me via social media @shortpresents or email me info@shortpresents.com I’d love to help you find that perfect gift. If you’re local I also offer shopping consults so if you REALLY need me be sure to get in touch. To help get you started with your gift giving we are running a giveaway for some of these beautiful Halifax Paper Hearts cards! 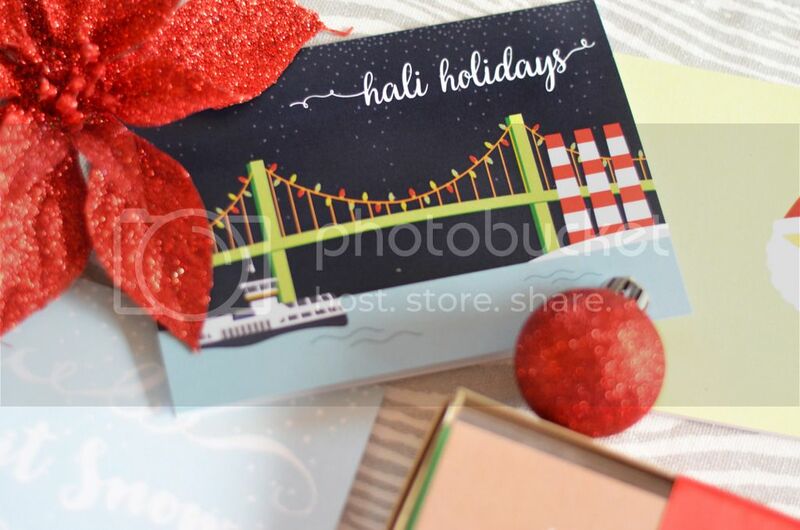 Stay tuned for a giveaway coming soon to our Instagram Account (@shortpresents). *Portions of this post were sponsored. Thanks so much to our partners, Paper Hearts, Nova Box. All opinions expressed are my own.